Rachele Zola, my sixth grade teacher, believed in me. She challenged me to learn new and complex words. She had me participate in poetry competitions, field trips and interesting projects. She knew how to discover my capabilities, motivate and bring the best out in me, and she still does. She even signed me up for my first public speaking event at a Special Olympics fundraiser. We have stayed in touch since 6th grade and she recently asked me to write the prologue to her book, Simple Successes - I recommend it. Click here to learn more about the book and how to purchase it. 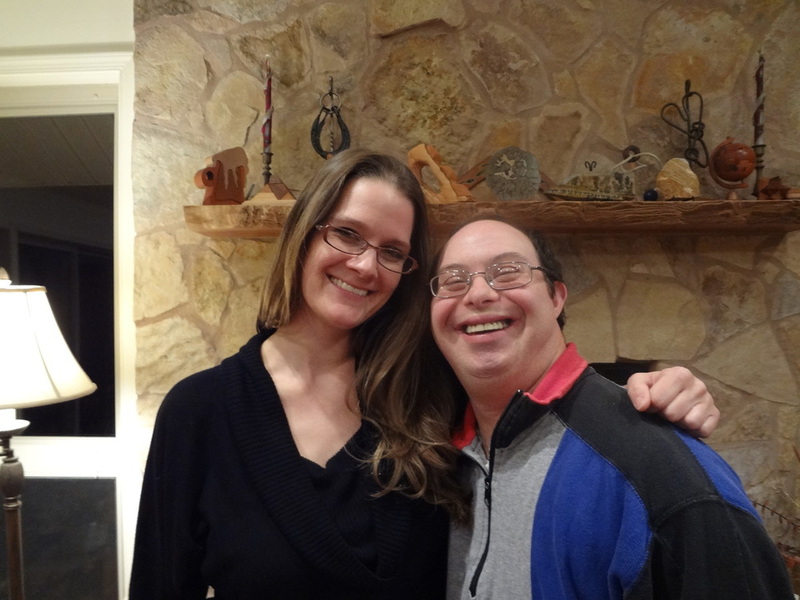 Lisa Roti and Phil Pedlikin interviewed me to be the first person with Down syndrome to serve as a Board Member on the Down Syndrome Association of Northern Virginia (DSANV). They are mentors and friends. They challenged me and had expectations. Lisa got me involved in various committees and speaking events with the school system and the Parents Of Exceptional Children (POEC) helping me demonstrate how I can add value. Phil was the fearless leader who took me under his wings to work with him on Capitol Hill on legislative issues. 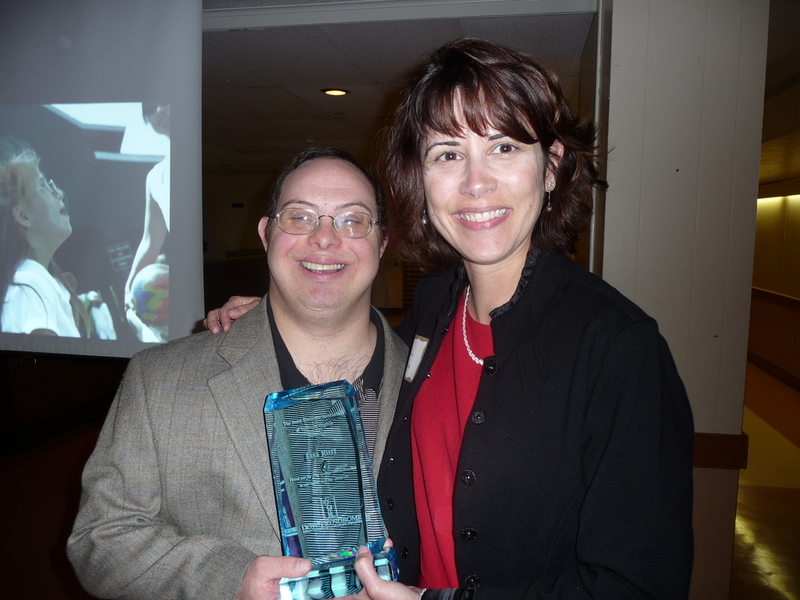 He helped me venture into advocacy at the broader level traveling to Vancouver, Canada and Scottsdale, Arizona getting the message out about the importance of having self-advocates serving on the Board. 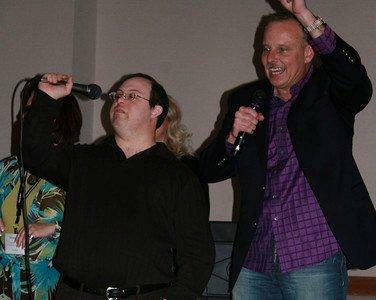 Now Brian Ray is my new mentor at the local level and instead of having one self-advocate, we are two at the DSANV. 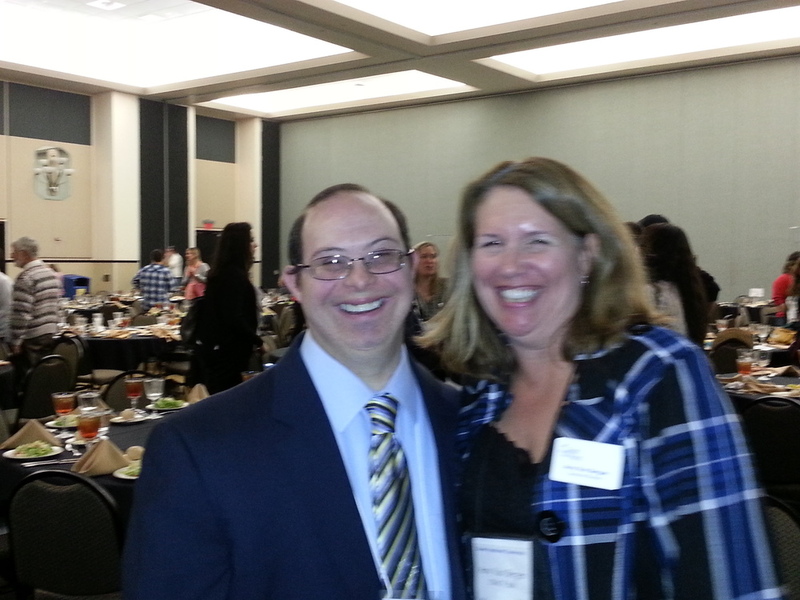 Erin Thompson and I are the active voice of people with Down syndrome on the DSANV Board. When I was elected to serve on the Down Syndrome Affiliates In Action (DSAIA) a National Trade Association, I met my new tireless mentor Joe Meares and my strong ally Amy Van Bergen with whom I serve at the national level. My mentoring connections are even generational! I now get to mentor Lisa's daughter, Hannah, where I can pass on what I have learned. I met Parker Ramsdell when he was in Middle School volunteering for Special Olympics swimming. He took interest in improving my skills. We worked together for 7 years on my swimming. With his support and patience, I was able to win many gold medals. He took me seriously and taught me the Individual medley and the flip-turns. 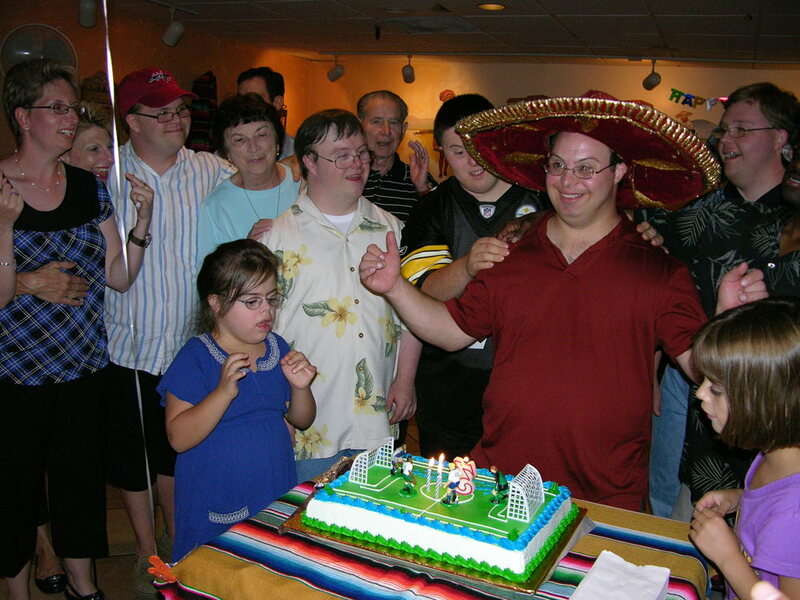 Special Olympics is not only about medals, and awards, it is about being one’s best and Parker understood that goal. What counted most was that he believed in me. We are best friends to this day. Eunice Shriver the mother and founder of Special Olympics is my hero. Her son Tim Shriver is the leader of the "dignity revolution," a role model, and a great friend who has helped guide me on my journey as a trail blazer for advocacy. I served on the Special Olympics Virginia Board with Rick Jeffrey, John Moreau, and David Thomason who all showed me how to become a strong and confident Global Messenger to help make a difference. My close mentor, Beth Frank who served for SOVA, showed incredible patience and dedication in preparing me for the SOVA Board. She also helped me put forward a motion for SOVA to hire a person with a disability on their staff and we made it happen! Last but not least is my friend, Will Schoemerhorn, who is always there to capture the special memories that make up my life! *There are many more mentors, friends, family members, and role models out there that have touched my life and I will continue to do my best to update this website to honor their support.